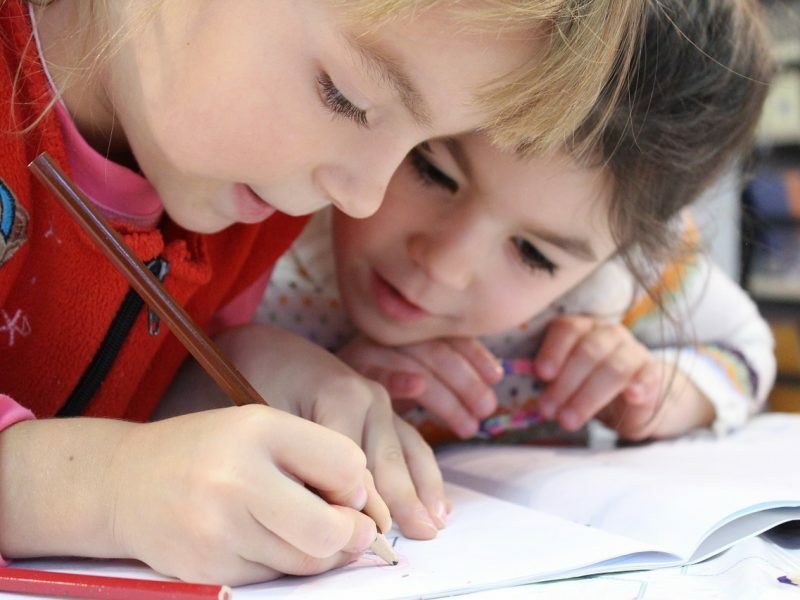 At Futures in Mind we offer bespoke educational psychology and speech and language therapy services and training to schools and organisations across the East Midlands. Our services are aimed at promoting the learning, development and emotional wellbeing of children, young people and those who support them. Enhance the social and emotional development of children and young people. Enhance the learning experiences of children and young people. Support the emotional wellbeing of adults who work in education. Create meaningful learning experiences that translate to positive outcomes for children, young people and the adults who support them. Foster positive relationships that allow for learning and emotional growth. Extremely beneficial in encouraging an inclusive and joined up approach to help children and families. Also encourages reflective professional practice within school. Thank-you! Evidence-based and interactive, our training programmes are specifically designed, developed and delivered to support your learning. Our bespoke consultancy approach is a solution-focussed, collaborative, problem-solving process designed to promote change that can work at the level of the individual, group and organisation. From initial consultation, problem-solving and assessment through to intervention planning and review, we will work with you to find the best way forwards. Whether through our ‘giving’ strategy, use of technology such as webinars or our learning forum, we are committed to providing an innovative and accessible service.